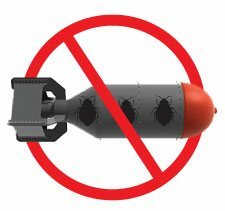 I had a massive problem with bed bugs in my room when I came back from overseas and found that chemicals would work for a little while but they would always come back. Then I saw the Bed Bug Barrier website and thought I would give it a go not really knowing how it all would work. When I got the bed covered I have not had a single bite since and I have never had a better night’s sleep. It’s fantastic and I have passed the word onto friends and family. Have also used your Bed Bug Killer powder around the bed frame just in case they are also in the room, I love the fact that its non toxic, everything else I looked at in Australia was very toxic which I just didnt want sprayed in my bedroom. I suffered from dust mite allergies all of my life so I purchased your dust mite cover that is also bed bug proof to kill two birds with the one stone. Will continue to monitor the situation because bed bugs can live for over a year without a feed but so far its been months without any bites which is fantastic. 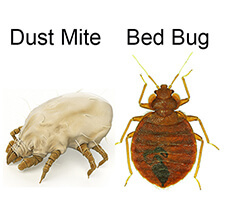 Do you need bed bug control? Watch our DIY video here.